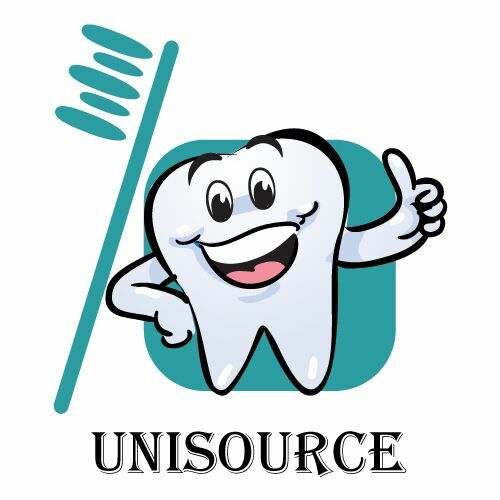 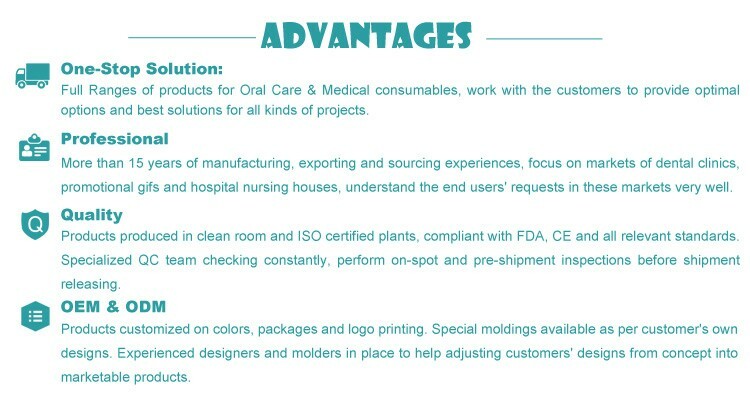 ●Unisource Shanghai is a professional supplier for full ranges of Oral Care products with 15 years of exporting experience. 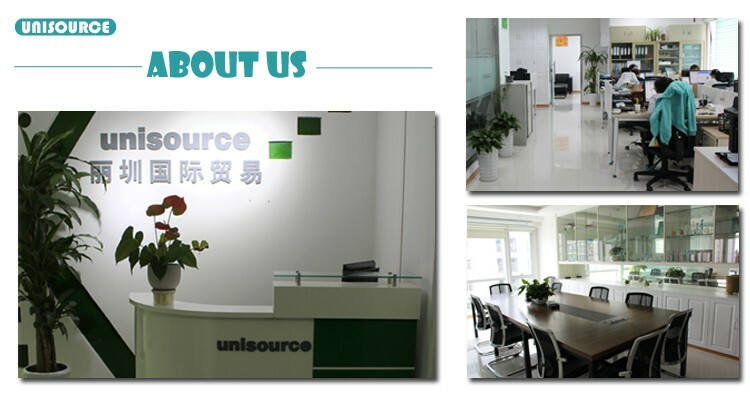 ●We dedicate in providing good quality products to our clients. 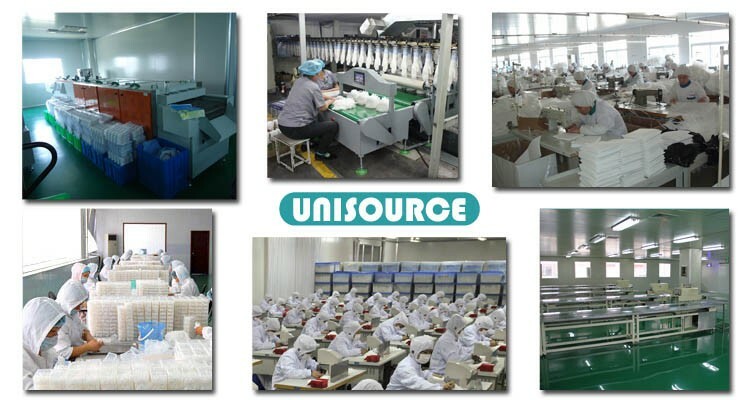 Our products are made by food grade material, manufactured in cleanroom plants with ISO and GMP certifications. 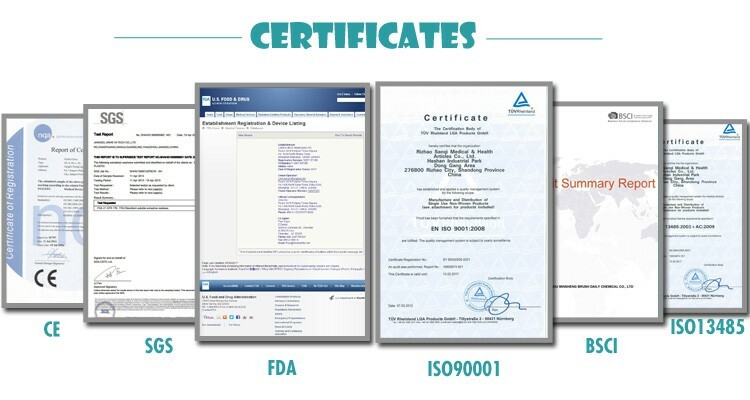 ●Our factories have ISO9001, ISO14001, ISO13485, GMP and BSCI Certificates, products are CE, FDA, Reach approved. 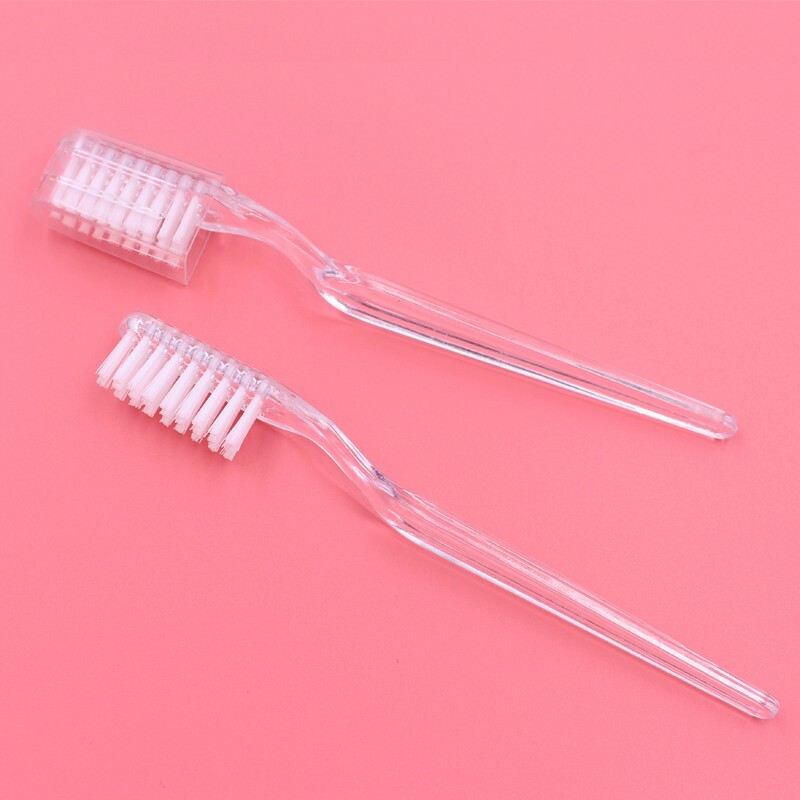 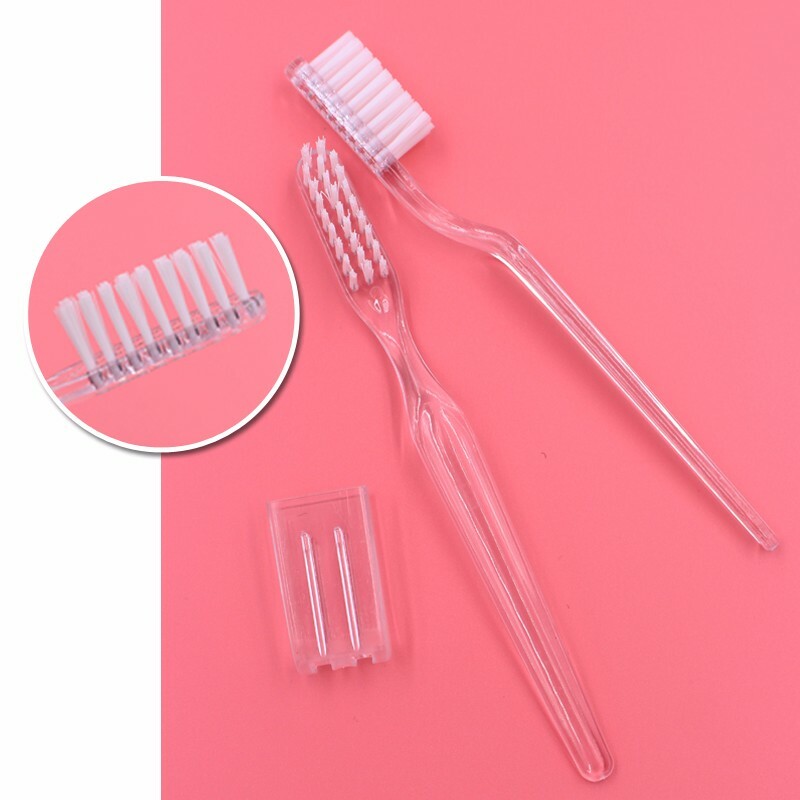 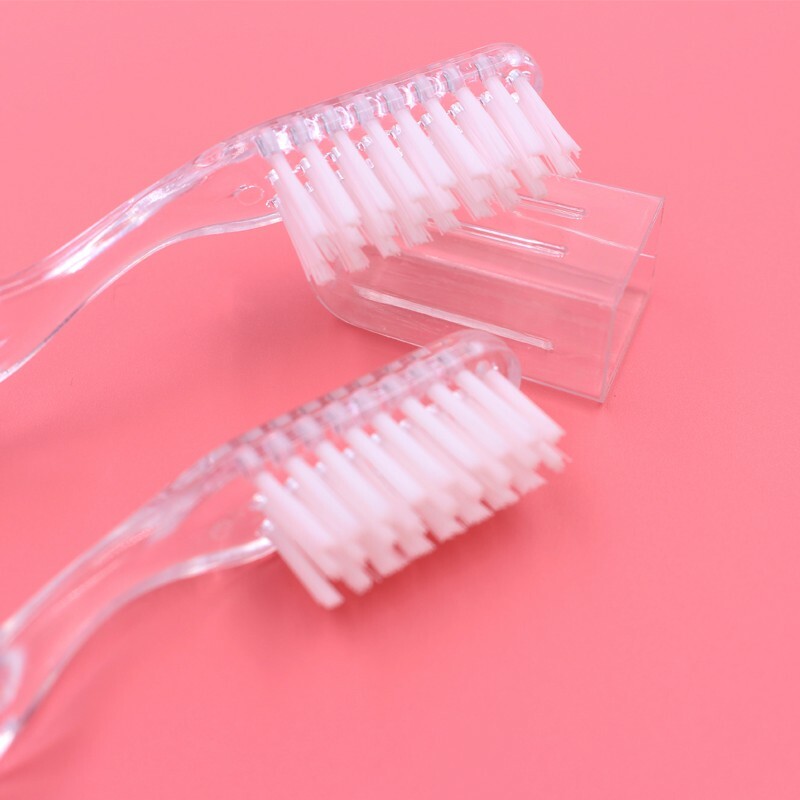 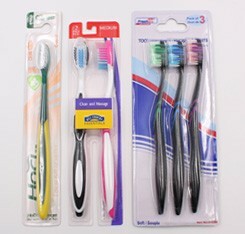 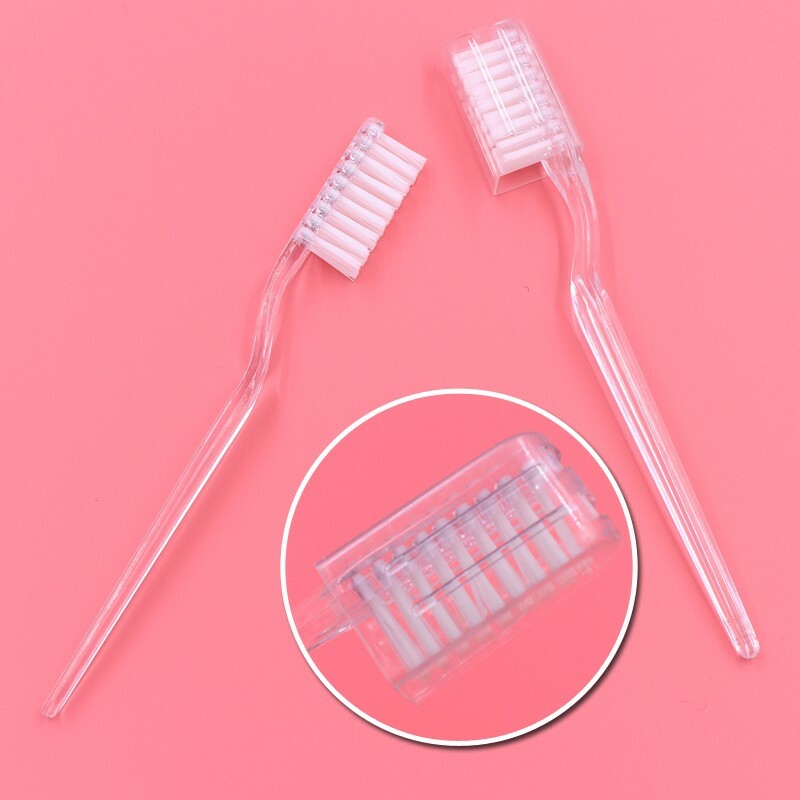 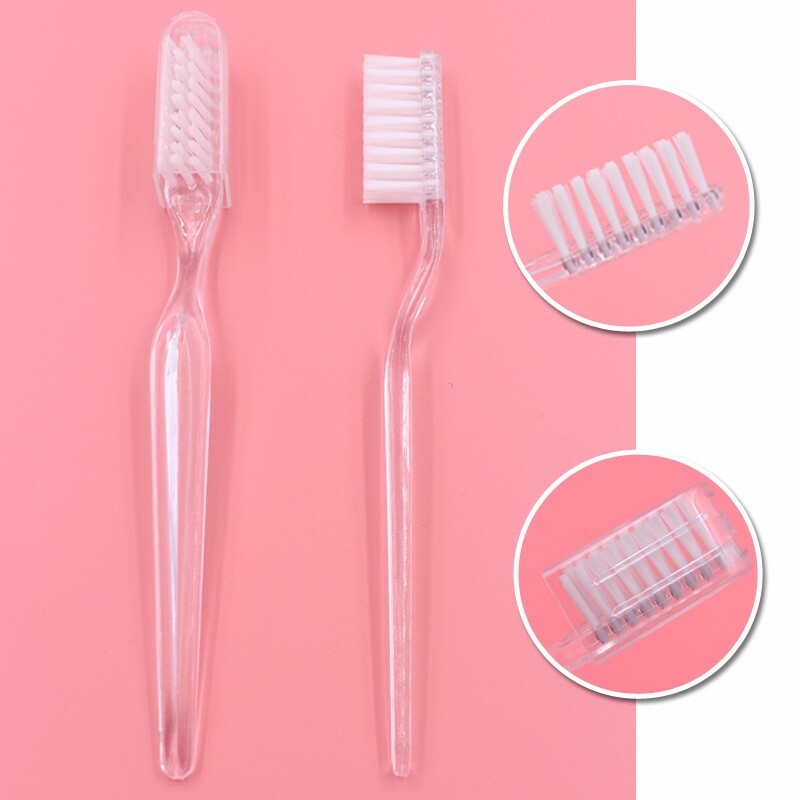 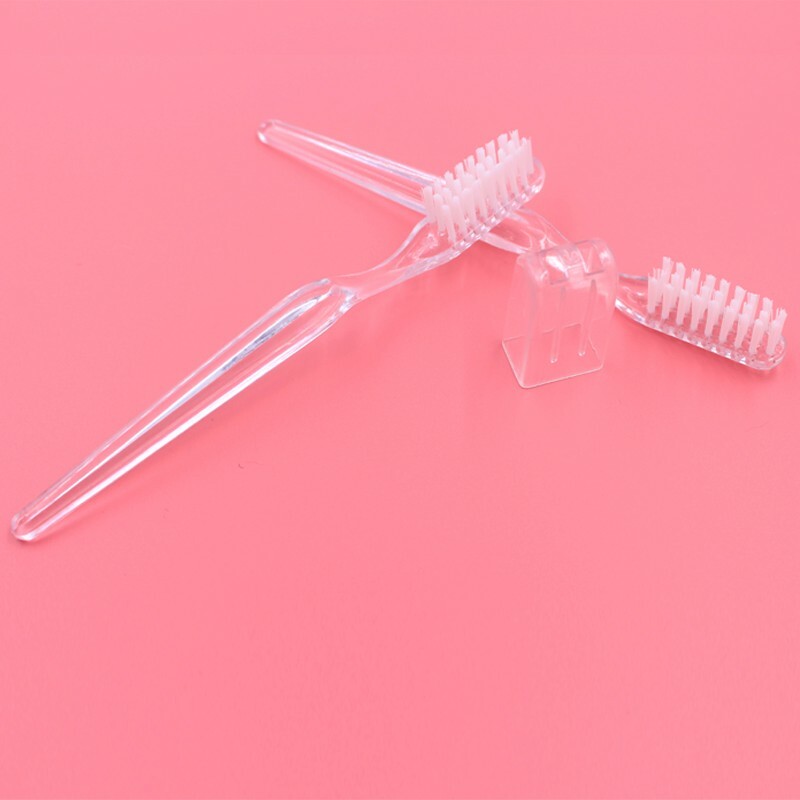 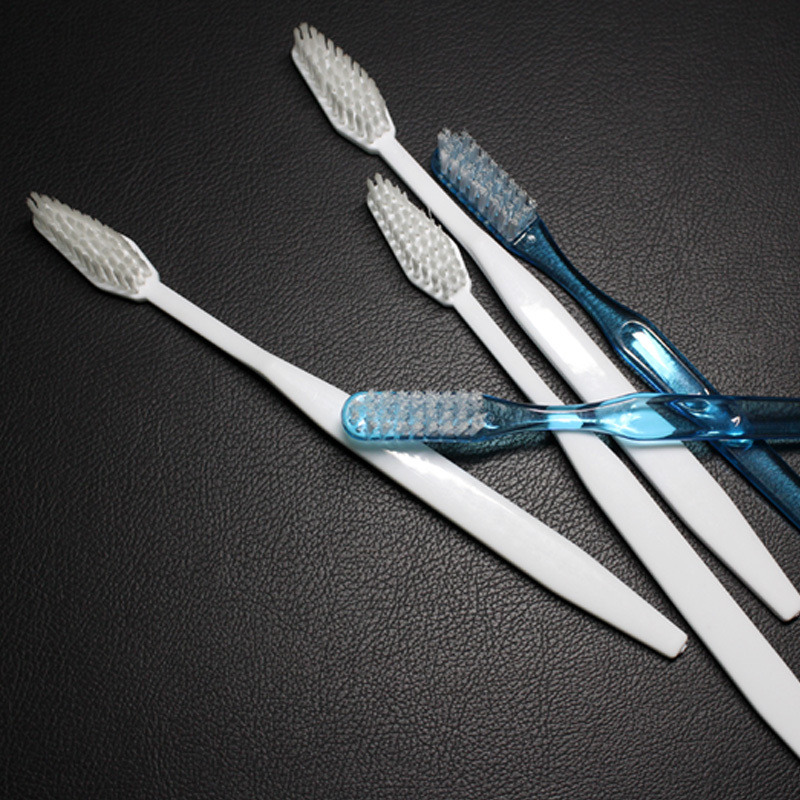 The supplier is ranked number 3 by reviews data in Oral Hygiene. 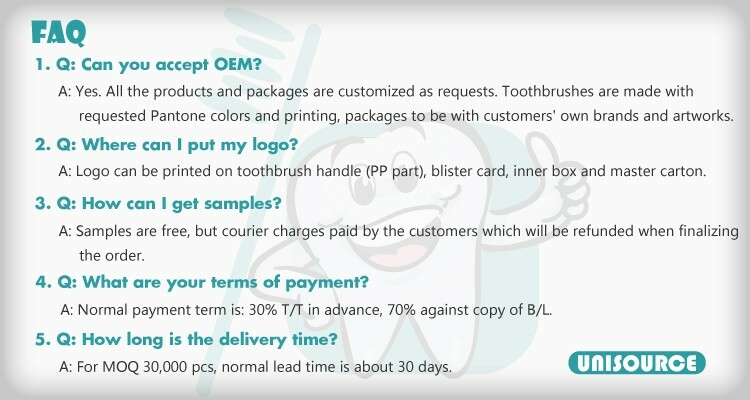 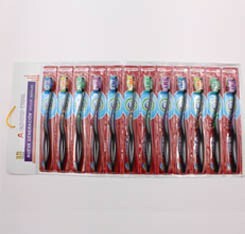 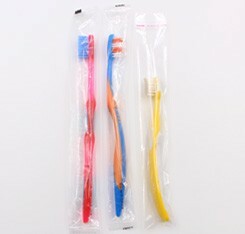 The supplier is ranked number 9 by responses data in Oral Hygiene.